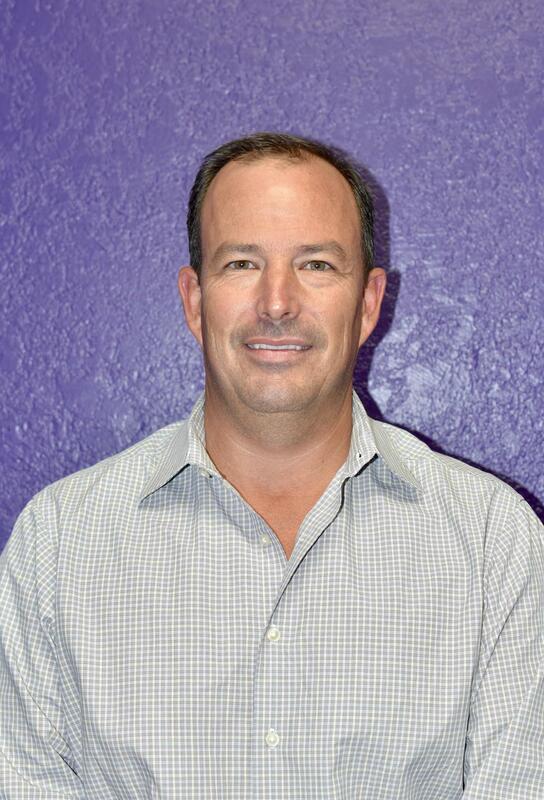 Jeff Durst has been a member of the Mason ISD Board of Directors since May of 2012. Jeff has deep family roots in Mason County. He graduated from Mason High School and attended Texas A&M University and Santa Monica University. He and his wife own a business in Mason. Jeff spent much of his career consulting for Fortune 500 companies. In 2000, he and his wife, Margaret, moved back to Mason to give their son the opportunity to grow up in a small town. Jeff is currently serving his third term on the Mason ISD School Board. His term will expire in May of 2021. 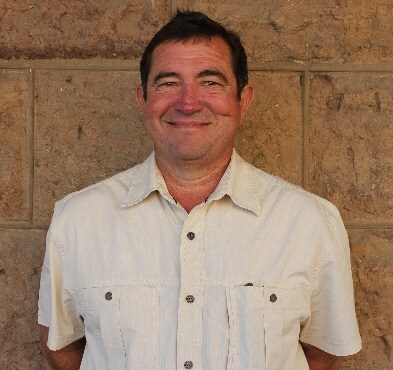 Ryan Jordan became a Mason ISD Board Trustee in May of 2018. 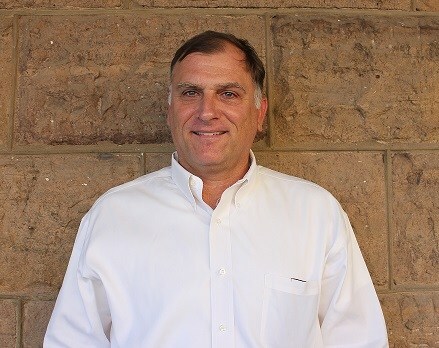 He graduated from Mason High School in 1997 and currently owns a real estate business here in the hill country. Ryan and his wife Kaye Lynne have been married 18 years and have three children; Rylan, Kinsley, and Keltan who are all very involved in the Mason ISD school system. Ryan and Kaye Lynne are longtime Mason residents and enjoy serving their community. His term will expire in May of 2021. 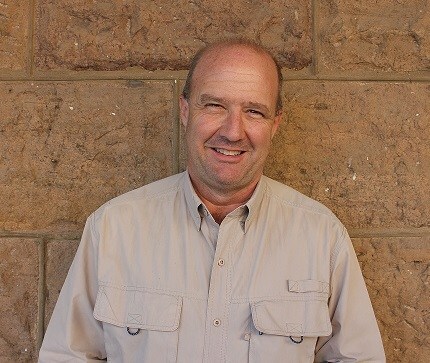 Treg Hudson has been serving on the Mason ISD School Board since May of 2010. . Treg attended Texas Tech University and moved to Mason in 1988. He and his wife Natalie have seven children who have all attended or are currently enrolled in the Mason school system. He is the Mason County Justice of the Peace and is also occupied in ranching and real estate. Treg is serving his third term on the Mason ISD School Board, which will expire in May of 2019. Julio C. Ramon, Sr. has served on the Mason ISD School Board since May of 2013. He is currently serving his second term. His term will expire in May of 2019. Julio is a graduate of Mason High School and Texas A&M University. He is a retired business owner. Julio and his wife, Beatrice, have three children, Julio, Jr., Elena and Marina. All have attended or are currently in Mason schools. 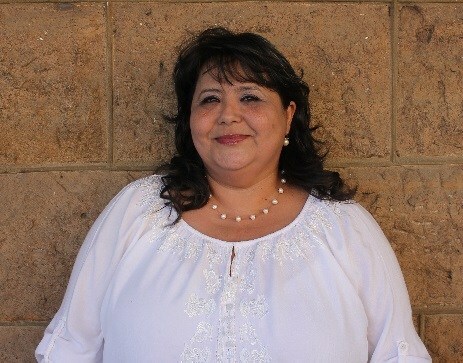 Diamantina (Tina) Cantu Navarro was elected to the MISD School Board in May of 2006. She currently serves as the board secretary. Tina is a graduate of Mason High School and has been employed by Script Shoppe Pharmacy as a Certified Pharmacy Technician for 22 years. Tina is married to Gilbert Navarro, together they have three children: Tiffany Cantu, Robert Navarro and Felicia Navarro. 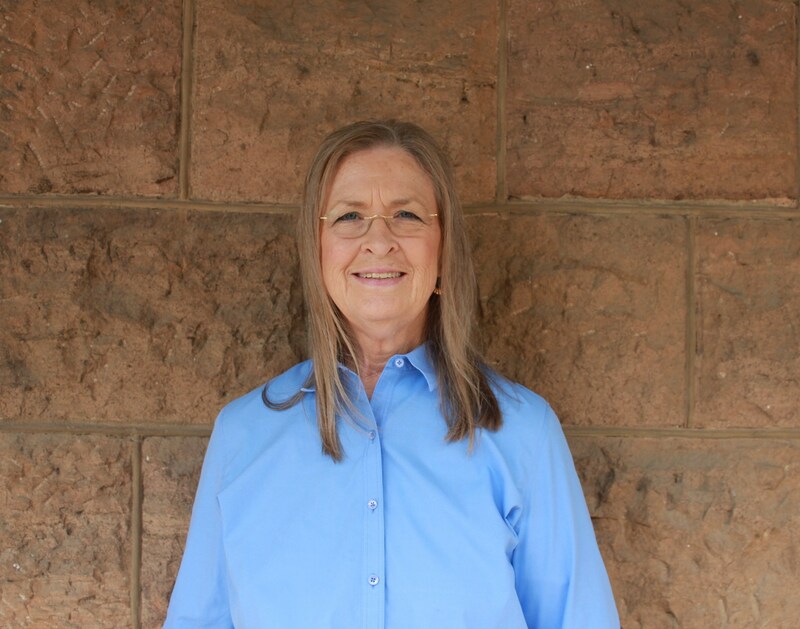 Tina is currently serving her fifth term on the Mason ISD School Board. Her term will expire in May of 2021. Kathryn Martin was elected to the Mason ISD Board of Trustees in May, 2017. She is a graduate of Mason High School and East Texas State University. She is a retired public school teacher and is the owner of a computer services business in Mason. Kathryn is married to Seth Martin, a Mason County rancher. Her term will expire in May, 2020. 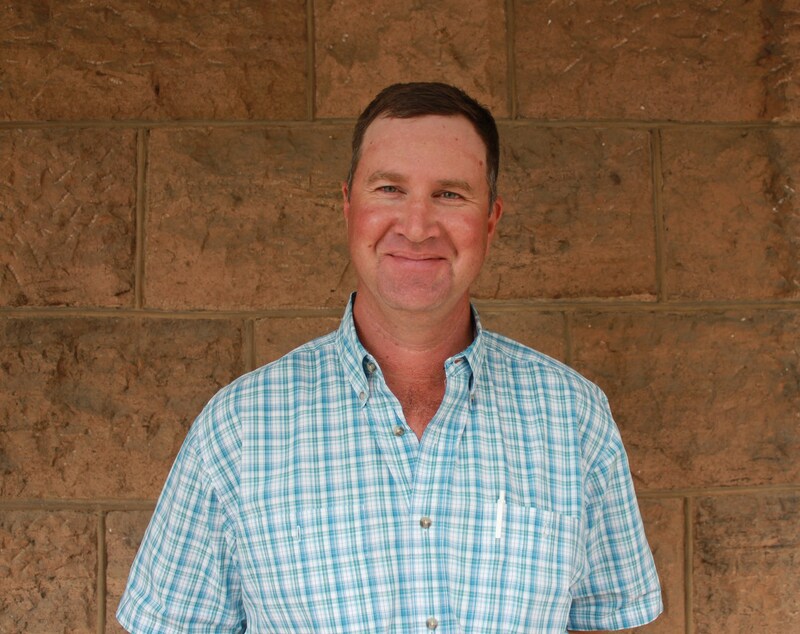 Jim Bob Smith was elected to the Mason ISD Board of Trustees in May, 2017. He graduated from Mason High School in 1995, and attended Western Texas Junior College, majoring in Criminal Justice. He married Shayne McGuire, of Llano, in 1998 and they have two daughters. Steeley is attending Texas Tech in the fall. Sterling is in the 8th grade at Mason Junior High. Jim Bob is the Assistant Manager of the Mason Feed Store and has been for the past 14 years. Shayne, is a real estate broker.